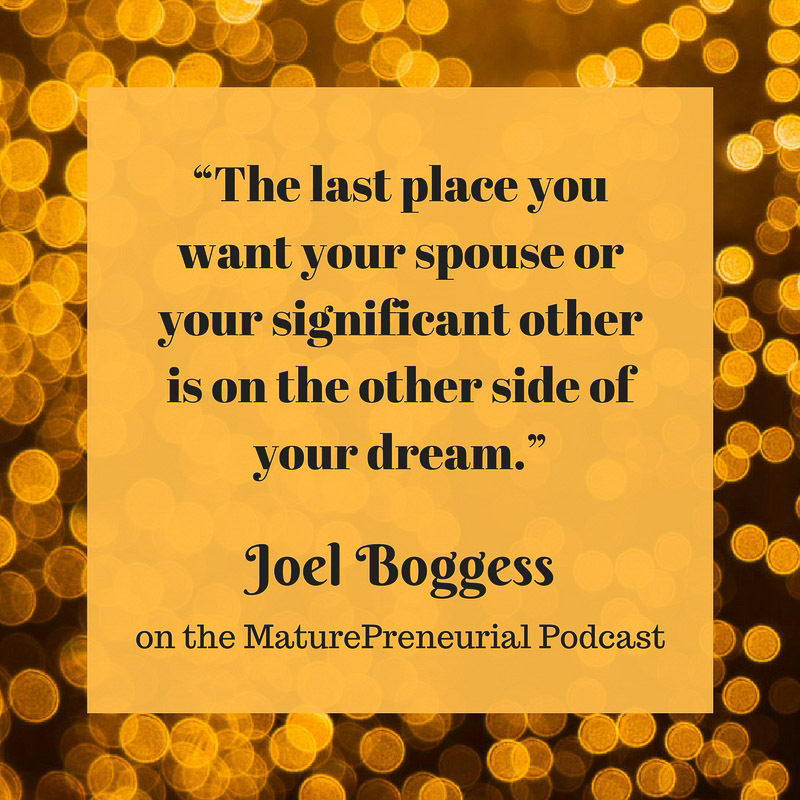 Joel Boggess, host of the Relaunch podcast and book author, shares how he finds success empowering others as an entrepreneur, mentor and public speaker. 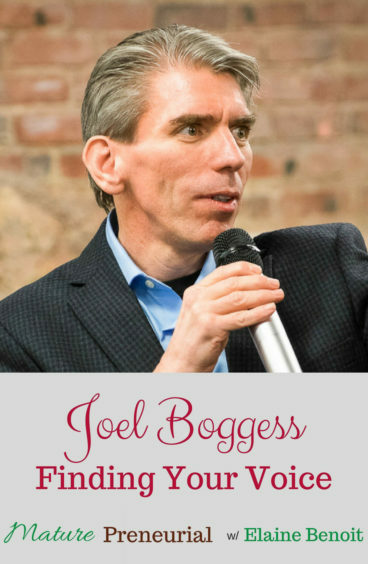 Joel Boggess is the go-to guy for clarity, confidence and direction. He’s the guy people call when they’re feeling stuck, under-challenged or overwhelmed. 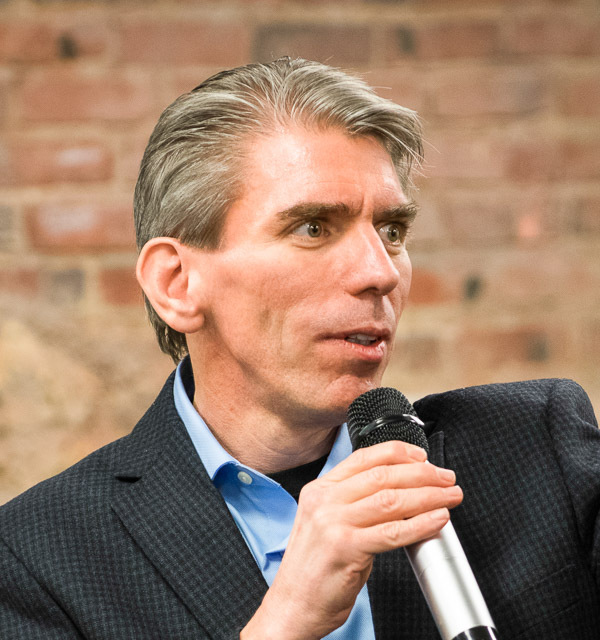 He teaches people how to find productivity, meaning, and success using multiple platforms, including public speaking, podcasting, and publishing. His latest book, Finding your Voice, hit the #1 spot on Amazon in the success and the self-esteem categories. Today, Joel and his wife Pei live in the Dallas-Fort Worth area with their two dogs: Bubba, a Golden Retriever retired therapy dog, and Happy, and a Golden rescue. Tell me about the radio and television? When did you start podcasting, your first podcast? What did you do before you started podcasting, did you have a regular job at some point? Since you started your business, what is the most important idea you implemented? Can you give me your least successful idea and what you did to change tactics to fix it? What does you wife do? What is the most important advice you have ever gotten? Since you began your businesses, is there anything that catapulted you to the next level? Why the name relaunch for your podcast? 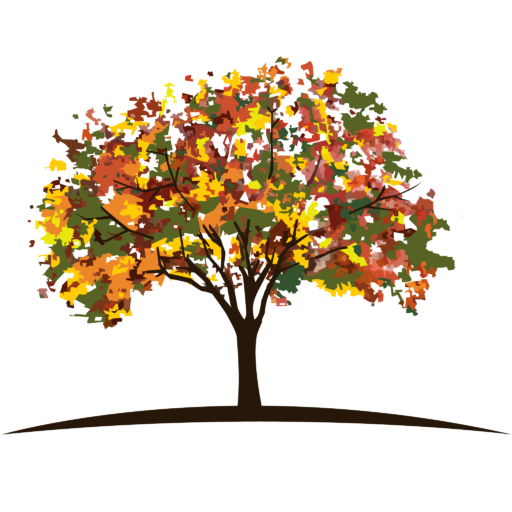 Have you worked with both younger people and people over forty? In all the people that you’ve helped, have you seen something reoccurring with people over 40 compared to younger people? Do you see any common problems that people have when they first start their own business? Will you talk about the accident you had when you were five?